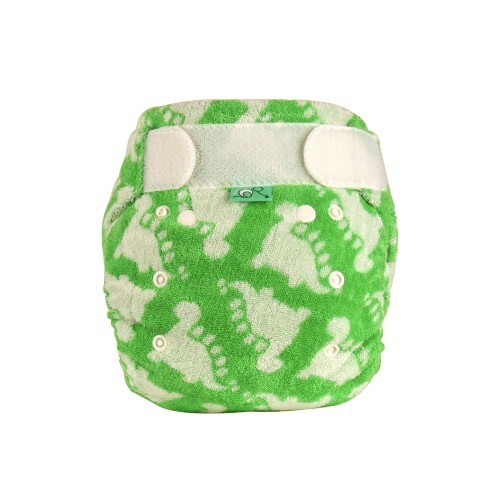 Award winning reusable nappies. FREE Delivery on orders over £50.Made in the UKOur office is closed on Monday 22nd April. Your fluffy post will be dispatched as soon as we can on our return. Seconds Sale - up to 40% off! 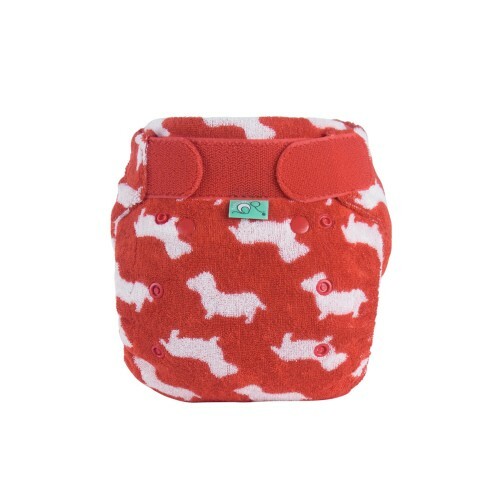 Treat your little one to some fluffy post, but be quick, they don’t stick around for long! TotsBots Dad, Ben tells us why he chose to use reusable nappies for Nancy, what he loves about TotsBots and gives his advice for parents thinking about making the switch. Read their story here. Say goodbye to throwing thousands of baby wipes to landfill, and say hello to TotsBots reusable baby wipes! Now available. 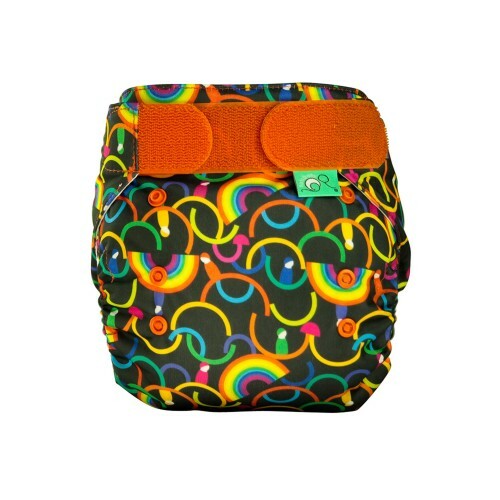 Since the Mother & Baby reusable nappy award category was created in 2006, we have come out top 10 times - no other reusable nappy brand even comes close. Just like the performance of our nappies, this record is pretty much unbeatable! Look after your own wellbeing and reduce waste further with Bloom & Nora reusable sanitary pads! 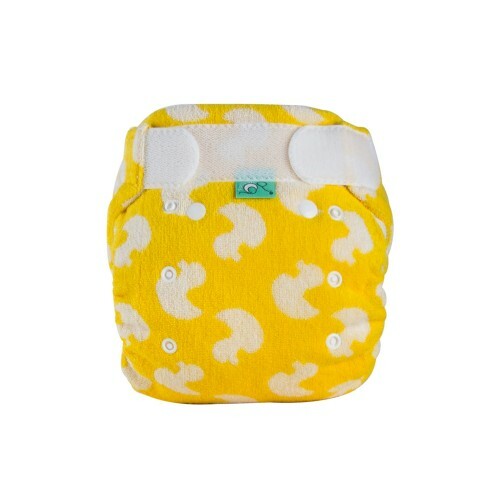 Chemical free absorbency for your newborn's delicate skin.